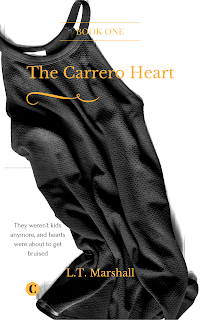 Pict Publishing | Empowered Voices: The Carrero Heart is truly underway. The Carrero Heart is truly underway. 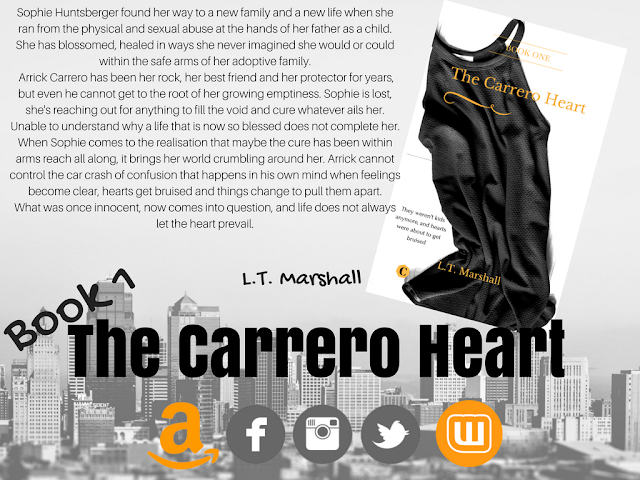 Just an update on my writing for all you guys.The Carrero Heart book has been split into two parts, with a third in planning. Do not worry, both books have been plotted as a two parter and should be released maybe a month apart or thereabouts. I am aiming for a book 1 release in the next 3-4 weeks if all goes to plan. It's in the final writing stage before my editor get's her hands on it and we have already sorted the cover and blurb for immediate fast release. I know a lot of you are waiting for this, excitedly, seeing as you all keep telling me. There is an excerpt in one of my previous blog posts but even that chapter has had revisions and updates to make this one of the best books so far. If you loved Jake and Emma's story, then I am sure this will be a hit with you too. Yes , they do make the odd appearance and as this is set five years on from The Carrero Solution, you get to see how they are doing. If you are new to Carrero or maybe happen along this blog then here's the promo stuff to let you catch up.